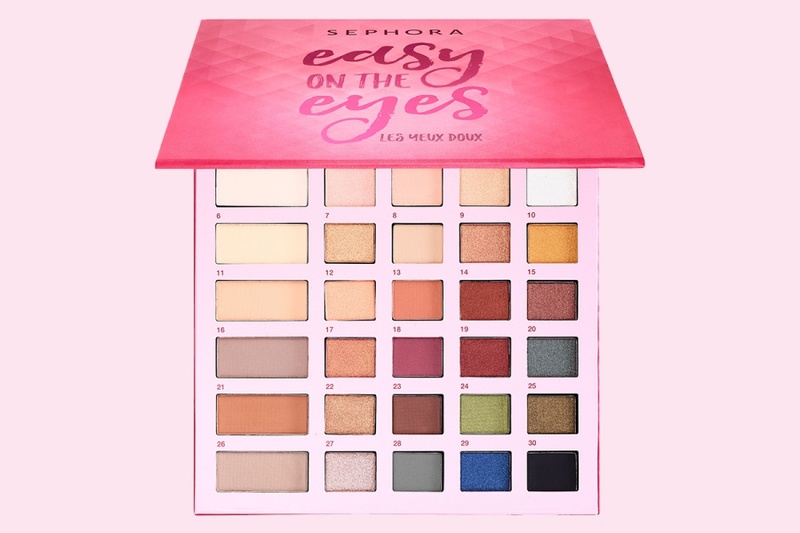 SEPHORA COLLECTION Easy on the Eyes Eyeshadow Palette for Holiday 2017 + Swatches | Top Beauty Blog in the Philippines covering Makeup Reviews, Swatches, Skincare and More! Exciting news, friends! 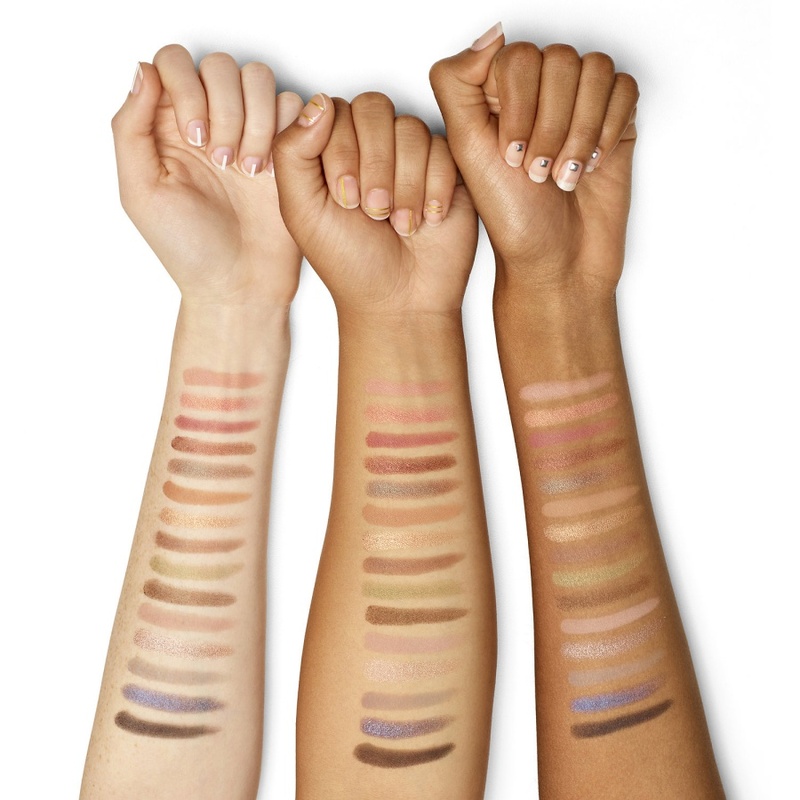 Sephora Collection's Easy on the Eyes Eyeshadow Palette – a large eyeshadow palette that includes traditional and colorful neutrals in an easy-to-use layout for Holiday 2017 is now available online! so amaaaaazing shades :o loved it!